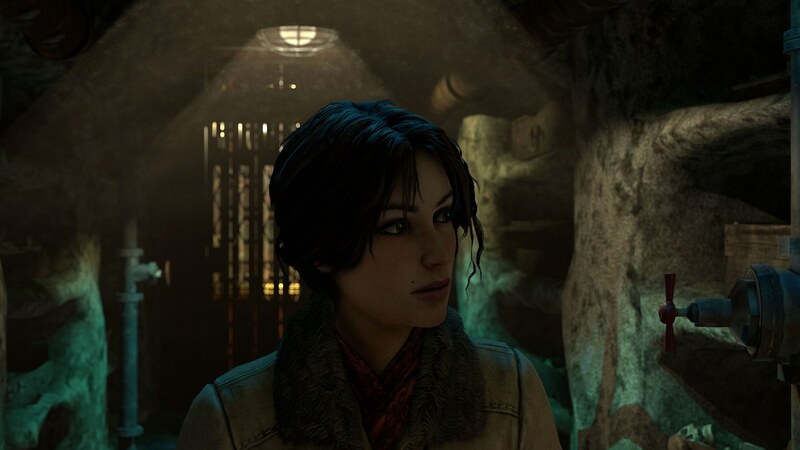 Microïds has announced that Syberia 3 will release on Nintendo Switch in the coming months, an adventure game in which, after abandoning the island, the Youkol tribe find Kate Walker dying near a river. The nomadic people are migrating with their snow ostriches, but, now together, you must escape Valsembor village as Kate’s past catches up with her. This Nintendo Switch port will include the An Automaton with a Plan downloadable content, in which you play as Oscar and discover a whole new part of Kate’s journey. Syberia 3 will release at retail and on the Nintendo eShop for Nintendo Switch worldwide on October 18th.